You are here:Home-LS Fest West-Second Autocross Track Added, Additional 125 AutoX Packages Added For LS Fest West 2019! LS Fest event staff are pleased to announce the addition of a second autocross course to the 2019 LS Fest West event taking place in Las Vegas, NV, May 3-5, 2019. More info on the second track will become available as this year’s event layout is developed and posted to the site. 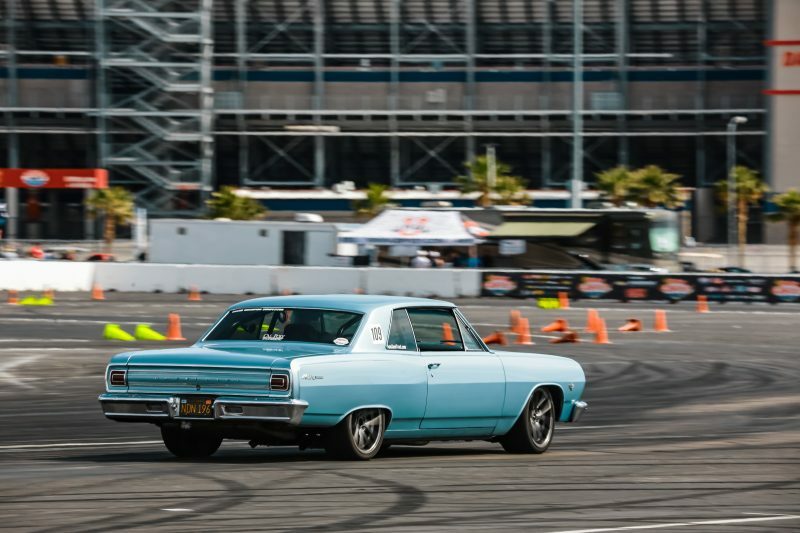 The integration of a second autocross course allows event staff to add an additional 125 cars to LS Fest West! Autocross packages will be limited to the first 125, while Grand Champion registrations are limited to the first 150 vehicles. 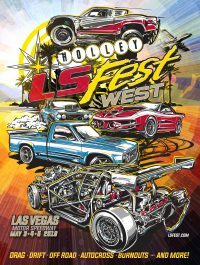 In prior years, the event was limited to a total of 150 autocross and Grand Champion competitors combined, so this change will allow many more LS Fest fans to come out and enjoy LS Fest West for 2019! To ensure that Grand Champion competitors have enough time to compete in all event segments pertaining to GC scoring, 3S Challenge is only included in Grand Champion All Access Packages as of 1/31/2019. The option to drag race has replaced the 3S Challenge for Autocross packages.